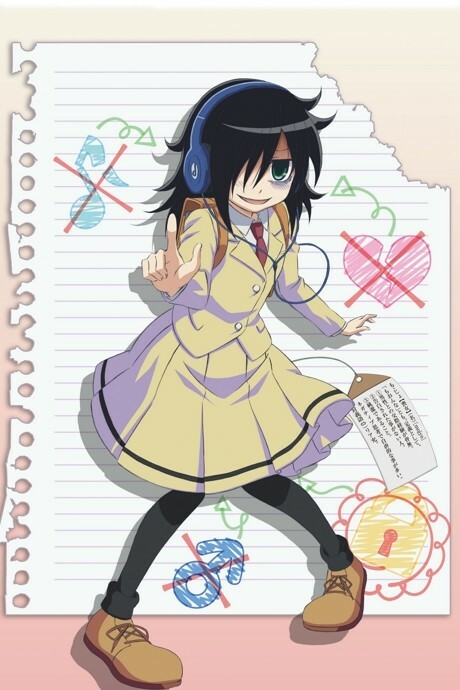 Kuroki Tomoko is a super popular, high school girl who has had 50 years of dating experience and 100 boys... in the Otome game world. In the real world, she is a 15-year-old shut in who has all of the qualities of a "mojo" (a gloomy or unpopular woman). Shut-in girl blames everyone for her lack of communication skills. Hilarious, in ways that deserve more praise than offered.